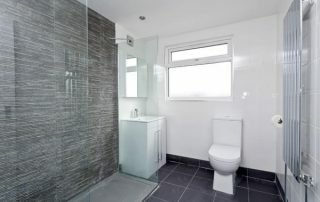 We found Raynes Park construction whilst doing a search for local companies that provide renovation services. 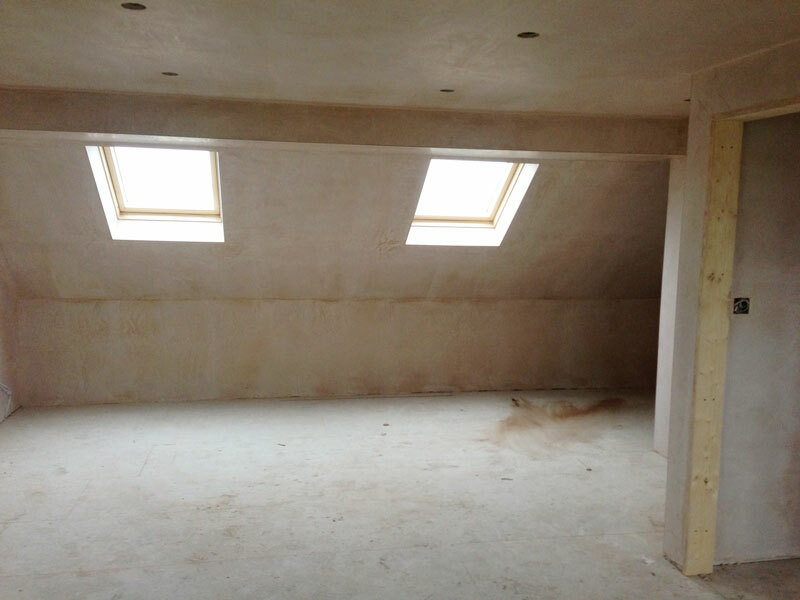 We were extremely impressed after seeing previous work they had completed online and spoke to Jon about extending into our loft space to create a bedroom and bathroom. In addition to this, we also asked that our current first-floor bathroom/toilet were knocked through to convert into 1 large bathroom. It was great to also be given the opportunity to go to ongoing sites of work to meet the building team and see how they conduct their work. Jon was very hands on and came to use personally with his written quote outlining what the suggested specification of work would be. We worked through this together and as clients had the opportunity to add to this specification and make our thoughts and requirements known. 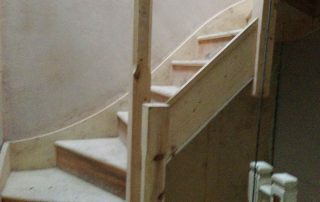 We were immediately able to establish a great rapport with Dave and his team of builders who were extremely efficient, tidy and always put in a great days worth of work. Dave, coming in on weekends himself to ensure that the job got done on time. Despite some inevitable delays due to supply issues and the work running over Christmas, Jon was always contactable and reassured us that all was in hand which we found very helpful. 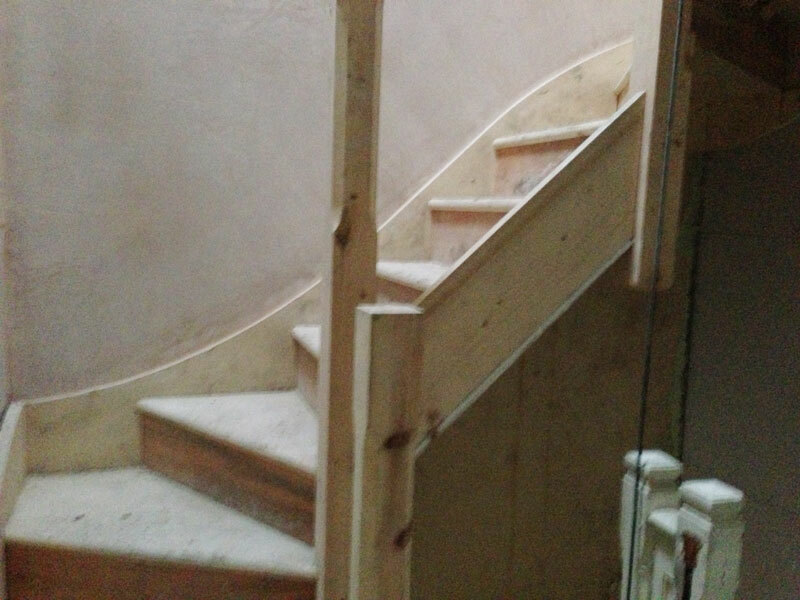 Post construction we have run into the occasional niggle – as we all do- (fuse blowout on extractor fan), but Charlie has been invaluable in ensuring that the relevant tradesmen attended to this promptly and sorted it out with no extra cost to us. 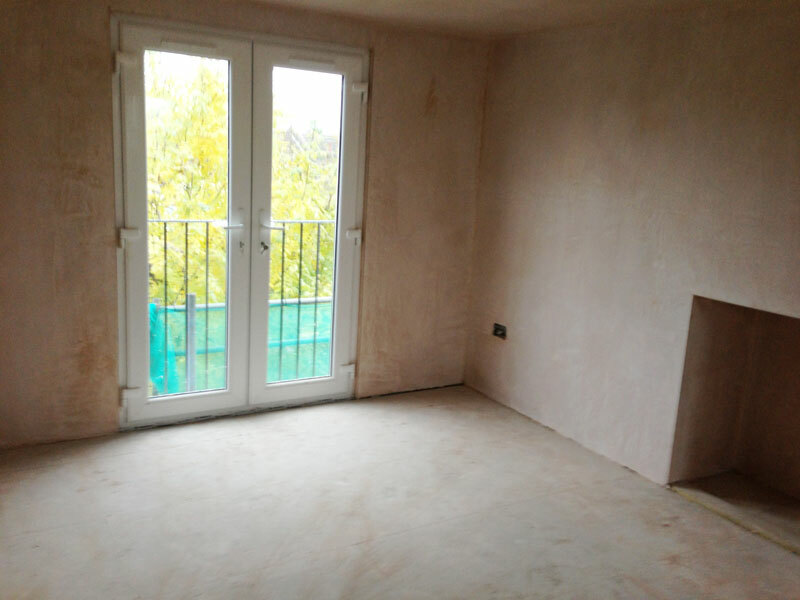 I am delighted to write a review for Raynes Park Construction, a local company who provide exceptional building services in South London. 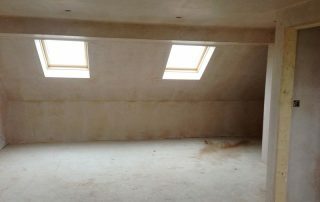 I wanted a rear extension converted into a large kitchen area and spoke to a few building companies. 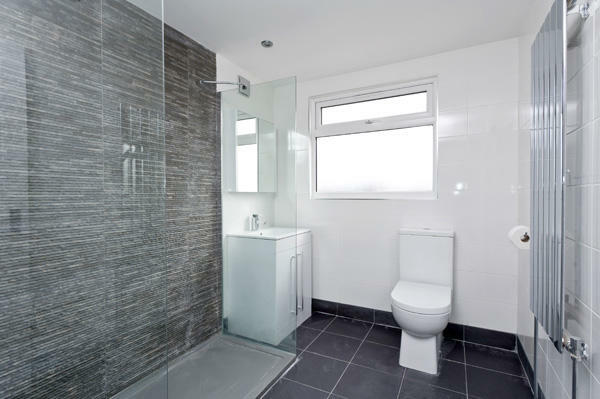 I commissioned Raynes Park Construction because I was really impressed with the interest and professionalism that Jon and Charlie went to from the time we met. In advance of work starting I was introduced to everyone who would be completing the job. I had a lot of support on the options available to me and how it could be the most cost effective and quality project within my budget. They were able to start the work when it was convenient for me and without exception, turned up every day before eight and kept me up to date with progress throughout. They are a very responsive team and the level of customer care was excellent – no query seemed too much bother. They are a very tidy group of builders who cleared up every day, this was important as I was staying at the house throughout the project. I am delighted with the end result. Even after they had finished the job, they were available and happy to resolve a few issues for me. 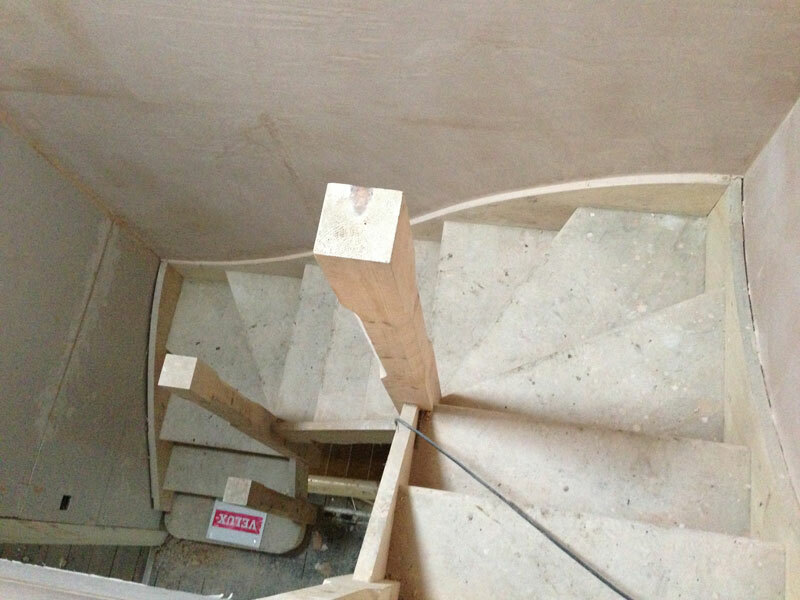 Raynes Park Construction are a really impressive team, and I would highly recommend them to any prospective clients. 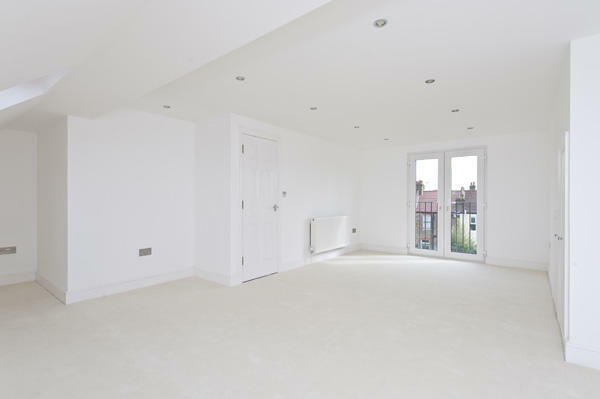 They are an experienced, professional, hardworking and genuinely nice group of builders. Particular thanks to Dave, Darren, Scott and Mike. RPC worked brilliantly for us. They came in and re-laid the beams in the floor of our loft conversion after the original builders hadn’t done the job correctly. They were timely, courteous and very tidy, also providing a good value for money quote. I’d recommend using them for any type of building project and we would definitely use them again. 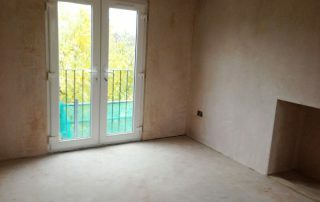 They recently completed a 6 meter rear extension on our property which was completed to an excellent standard. The finish was amazing, top quality. 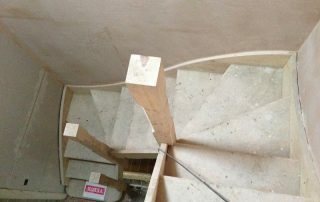 They completed the work in the time specified and kept within budget! The builders they had on site were great really hard working and had lots of great ideas. Overall I couldn’t be more happy with this company and our extension is great everyone comments on how great it looks and the finish. We will use this company again for our loft soon! They did a great work with my house. I wanted to some reconstruction and called this company. Their professionals exceeded my expectations. The house looks great! Great company with great service!!!! Highly recommend and LOCAL!!!! !